iOS and Android mobile app for Orbit’s roadshow. Intended as a companion for everyone who wants to join Orbit Lounge and many other events organized by the brand. 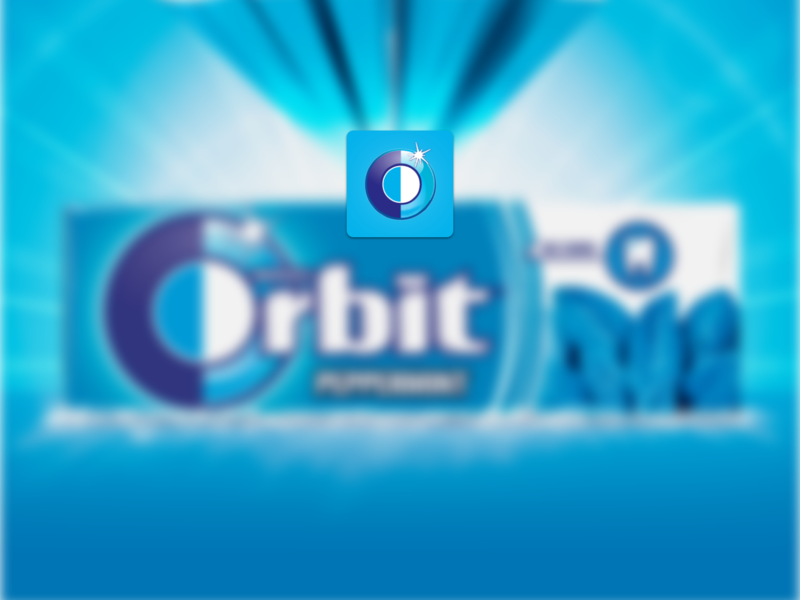 Get the Orbit application selfie photograph, enhance your smile proper reflection and then a photo to share on your favourite social networks.